How do I structure my week? The Train to Target programme you receive isn’t necessarily a 7 day training schedule. For almost everyone it should be a three, four, or five day programme however everything is provided there should you wish to press your mileage to the maximum. If you were only to do 3 runs a week I’d next target the “speed” session however this varies on your CURRENT fitness and ability. Often it is something you should build up to once the fitness has had some time to bed in but assuming you can manage it, it would certainly make a significant difference to your comfort at ‘race’ pace come mid-May. It varies up and down in priority but speed work is typically P3. Let’s put that in on a Tuesday given that Monday was a rest and afforded us good recovery. It’s also great to have fresh legs for speed work. Now it looks like we’ve got a training week happening! So the 5th run if you are feeling ok would be any of the remaining P5, P6 or P7. Really any one would do. Closer to the event I would consider it important to ‘sharpen’ and work on my speed while reducing my mileage. In which instance I would pick the other speed session and put it on Saturday allowing Friday off for the social expectation that Friday is sacred and should be reserved for revelry and merriment. That’s a pretty standard sort of 5-day plan there but you might be comfortable with less or more depending on how you are going. I also encourage the application of alternate Hard and Easy weeks. For some that’s a 4 day week followed by a 3 day week (or 6 followed by 7 etc). For some people simply getting those 2 long runs done is an achievement in itself. Which is fine, we all started somewhere! You will soon work out the rhythm that is right for you, your fitness and your goal. If you want to murder that 100km, think about 6 and 7 day weeks. If you want to complete your 1st ever 60km, try and get a cadence of 3 and 4 day weeks. But always remember, the MOST IMPORTANT ATTRIBUTE IN ANY RUNNER IS PATIENCE! Build into it. Don’t try too much too soon. Your body will guide you. It’s OK to feel tired starting an easy run, training fatigued is actually good conditioning however back it off for a bit if you’re showing signs of over-training. 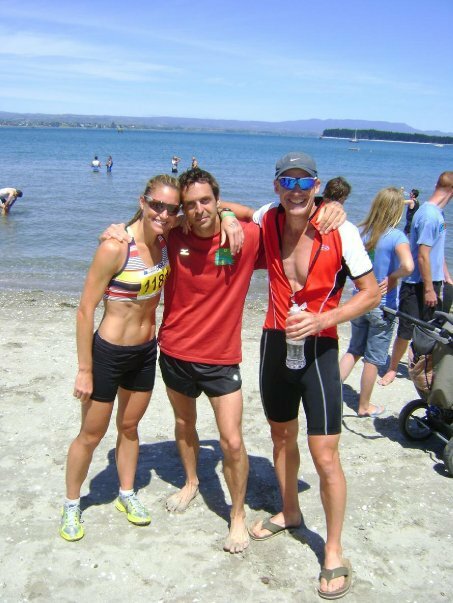 Supplementary Training – can I still go to the gym, ride bikes and play ‘kickey-chasey’? Your heart doesn’t know if it’s out for a run or sitting on a bike. The primary goal with the majority of your training is to increase your aerobic capacity through time spent between 65%-80% maxH R. Obviously I want you to do this running where possible but your legs simply can’t comfortably sustain 7 days of abuse. This is where I STRONGLY encourage you to augment your training with supplementary training. Ideally non-load-bearing leg-centric activities like cycling, spin class, tramping or swimming however the list of aerobic activities well suited to supporting a run programme is long. In most cases this supplementary training should come at the expense of your Priority-6 and/or Priority-7 runs however you may be able to layer an easy ride on to one of these days. Similarly I encourage gym or strength workouts to compliment your training and help prevent injury. Can I still enter races while following a Train to Target programme? I encourage everyone to attend races often. Test your gear, test your fuel, and test yourself! On weeks that you intend to race please drop the Priority 1 long run and where needed ensure your mileage is reduced from Wednesday onward. This typically means dropping the P2 mid-week run or swapping it for a low-priority run instead. Likewise ensure the days following a race are also restful. Ease back into training with P6 and P7 runs with the aim to try to complete the P2 or even P1 that coming weekend. The majority of your training will be easy aerobic jogging. These runs are what we call “Long-Slow-Distance” and are fairly accurately described as a pace (min/km) which will affect a cardiovascular state of between 65-78% maxHR. It is important to understand that the paces provided are applicable to the equivalent speed were you to be running on the flat/road. You should not be trying to achieve the speeds on the trail unless it is flat and unobstructed. This LSD pace might be in the programme as 5:05min/km – 5:45min/km which you would find entirely achievable on road but almost impossible to maintain on trail. Obviously, you shouldn’t be trying to run this pace on trail, rather you should be attempting to replicate the effective effort (how it feels). Learn to ‘run-to-feel’. Aerobic running is commonly referred to as ‘conversation pace’. The speed at which you could comfortably hold a conversation without being particularly short of breath. Aerobic conditioning is the fundamental cornerstone of training for an ultra-distance event and it’s importance should not be overlooked. If you’re not always hitting those target training speeds or intensities – DON’T PANIC. You can exceed 65%maxHR at a brisk walk on a hill or a relatively easy jog. Where supplied paces really matter is in your speed work or track sessions. Initially times provided for your speed sessions will seem unachievable. Likely you are not used running at such intensities and along with the physical demands you will find the mental demands of running fast are foreign also. Adaptation to this discomfort requires persistence. You may hate 1km reps to begin with, but after a few months of regular speed would you will no longer suffer the hardship as you once did. Perhaps you’ll even learn to love it. Strideouts are a ‘recovery’, ‘range of movement’, ‘biomechanic’, ‘neuromuscular’ exercise. After an easy/recovery run I usually do these on a school footy ground. As recovery I just walk for a bit and limber up as I prepare for the next one. Part of the purpose of the activity is to recruit muscles quickly. Your nervous system should be firing rapidly to call a heap of muscles to precise movements. We’re trying to stave off old age and the relative stiffness from mileage. It’s not about inducing a heart/fatigue response, it’s just about operating your legs at ‘full duty cycle’ and promoting that nice clean form that you’d see a sprinter use in the Olympics 100m finals. 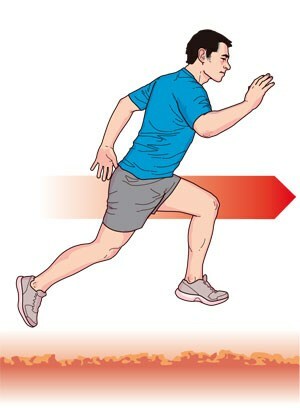 Running hard and clean for short periods will help with body alignment. Concentrate on being up-right, on moving your arms through your hips with elbows at right-angles. Think about being on your fore-foot and promoting a good knee lift to drive through. Imagine you are on train tracks, keep everything within the rails and for those few seconds just give it heaps. In terms of effort you should achieve something in the vicinity of your 1km race pace once you have warmed to the exercise a little. It’s an odd one I know because you’re not a sprinter nor am I training you to be one. 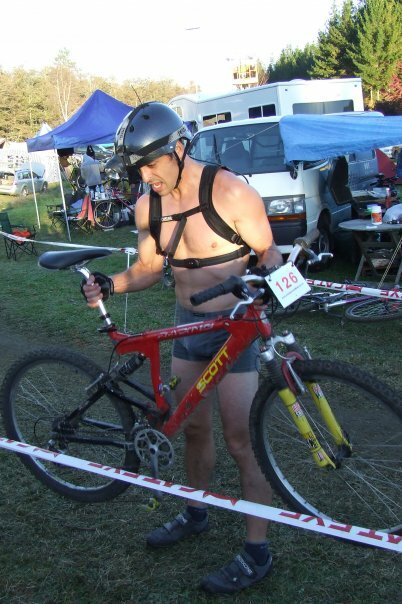 Think of it as really relative cross-training. The hill should be around 9 degree but anything from about 6° through to 14° (4:1) is alright. I find when it gets too steep the run turns into ‘springs’ or ‘bounds’ which is a different session all together. I’d prefer this be mostly a ‘running’ session and if I had a choice I’d choose flatter terrain (9°) so in that 90s you were actually covering a bit of ground. 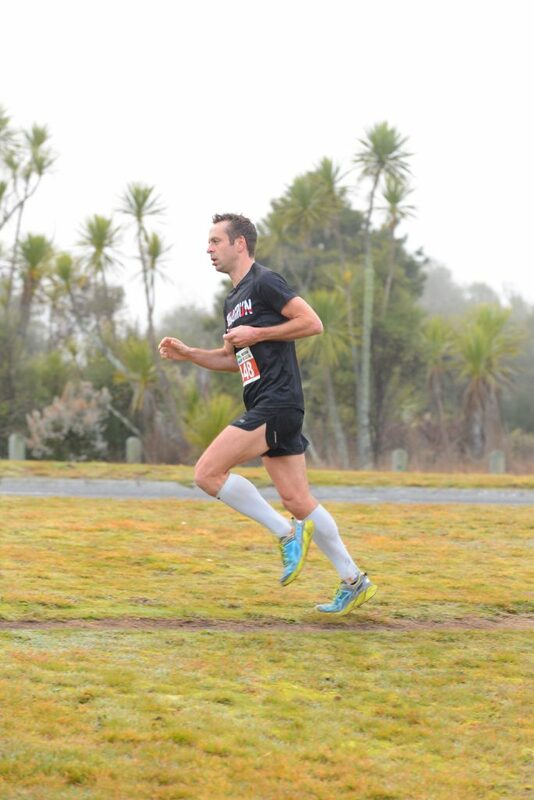 When you’re in a steep steep hill you can’t really run properly and your form get’s a bit awkward. Feel free to alternate. I used to do this at a park that let me do 7x 90s on a hill of about 8° then I’d do 7 more reps on a steeper hill (closer to 14°). If the steeper is grass you should be able to run it barefoot for a metatarsal shake-out. Adding image for those that prefer to work in % or ratio as opposed to degrees. LSD is just ‘Long Slow Distance’. It’s a term to describe easy jogging. Typically this is at conversation pace and around 65-80% maxHR. It is the cornerstone of establishing true fitness and even the the worlds best runners of distances in excess of 200m know the importance of easy jogging and ‘LSD’. HELP! THE BLACK BARS ARE COMING! Training is typically $15/w (+GST in NZ) unless you pay through to race day or buy a six month block in which instance we discount it to $12/w (wohoo! ).